Android is more than a mere smartphone operating system. It has emerged as a marketplace of applications and games that other smartphone operating systems do not (or rather cannot) feature. The platform has developed tremendously in the recent times to bring a collection of exciting games and applications to users, and becoming a full-fledged smartphone droid in the process. When we talk about the numerous games available on the platform, we are awed by the platform’s extensive offering. 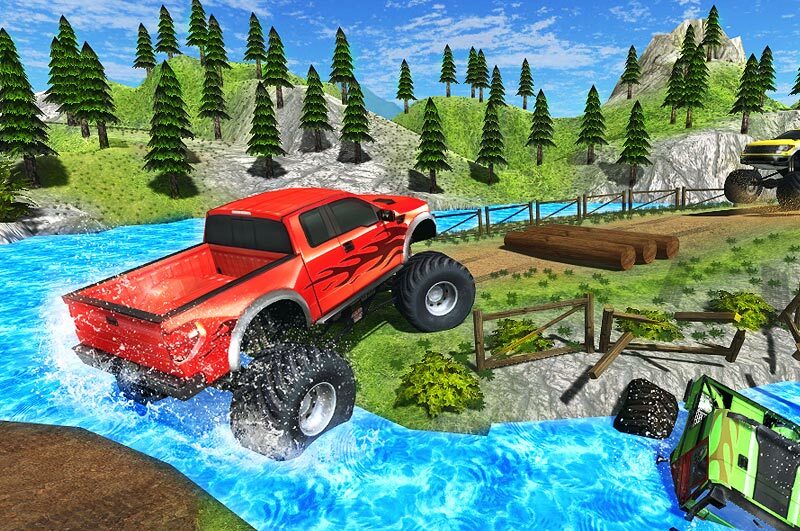 From racing to action genres, Android has games for everyone. There are so much excitement and fun in the platform that gamers cannot resist packing their smartphones with latest games that frequently get added to the platform. These games are known for their impeccable features and underlying technology that contribute immensely towards user experience. Police car games have been about for some time now. But Android’s Police Car Driver is simply outstanding as a stunt-driving game. Since it’s last update in November 2016, the game has risen to fame, garnering high ratings on a scale of five and numerous positive reviews. Have you ever imagined performing thrilling stunts with a police car? Well, this game will perhaps help you live that dream. This new, stunt-driving game lets you patrol with a police car, reach high numbers on the speedometer and execute the biggest stunt. 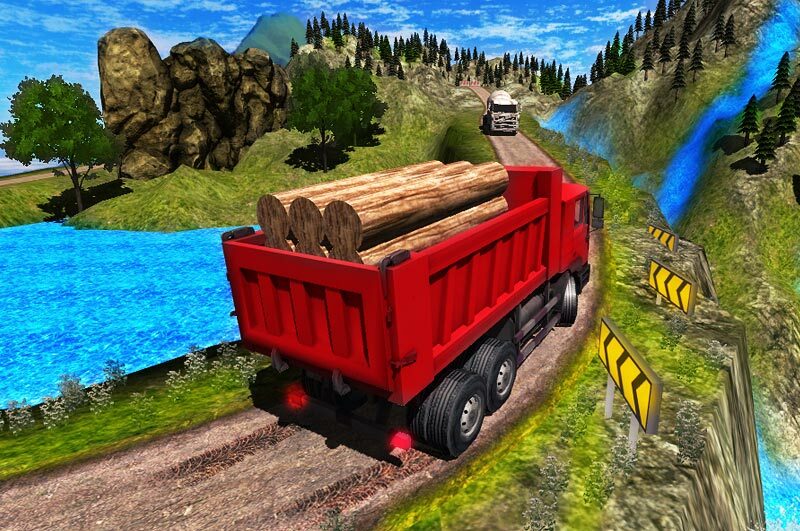 If you are someone who loves speeding without limits, Police Car Driver is the best game you can have. You can zoom out of a garage full of robust police cars and leap on the most extreme car stunt a game can offer. You can drive, roll, drift, boost, jump and crash your police car in a whole new realm of police drivers. The game is simply incredible in the way it allows you to drift through the city. Without brakes or nitro-boost, your police car can perform unique stunts that involve trick, tactic and precise maneuvers. The choice of vehicles offered is simply amazing for those who like to experiment with different gaming cars. Not only this, you can choose any location to drift through with your police car. The game is made to give you a realistic gaming experience with cars crashing into obstacles and suffering a full-body damage. Performing the biggest jumps, zooming at breakneck speed and drifting sharply, are virtually possible on every road and highway in the game. After all, you don’t play the duty-driven cop behind the wheels. Instead you play the notorious, law-breaking stuntman in the guise of a policeman. Multiple-view camera angles to allow a better view of stunts. Police Car Drivers is perfect for gamers who love speed and wouldn’t mind playing the gritty yet anarchic cop chasing enemies. 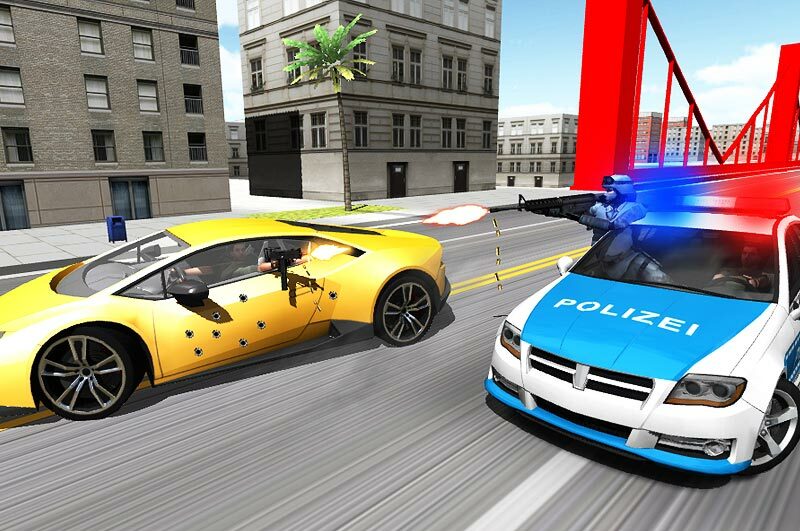 You can perform unbelievable, death-defying stunts with the police car of your choice in both day and night modes. You can even customize your car to make it look more muscular and daunting. The 3D graphics breathes life into the game. 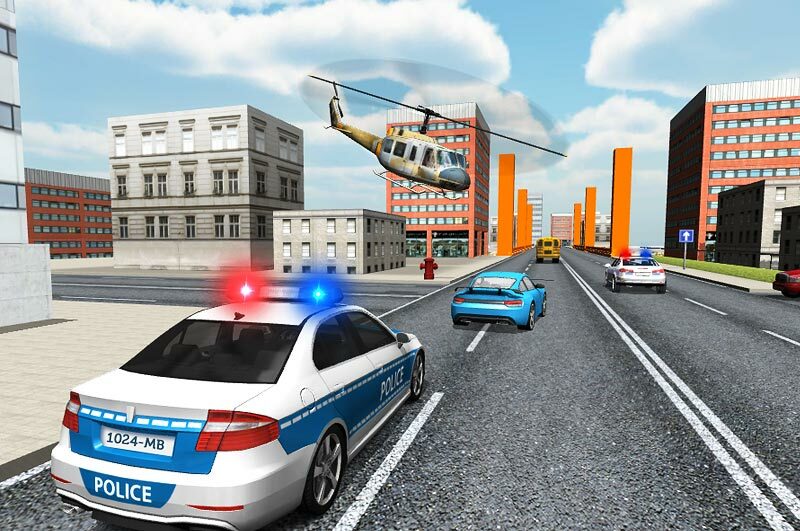 Police Car Drivers is the game for speedy, Android-savvy gamers who are looking for a thrilling, fun-filled and realistic gaming experience.